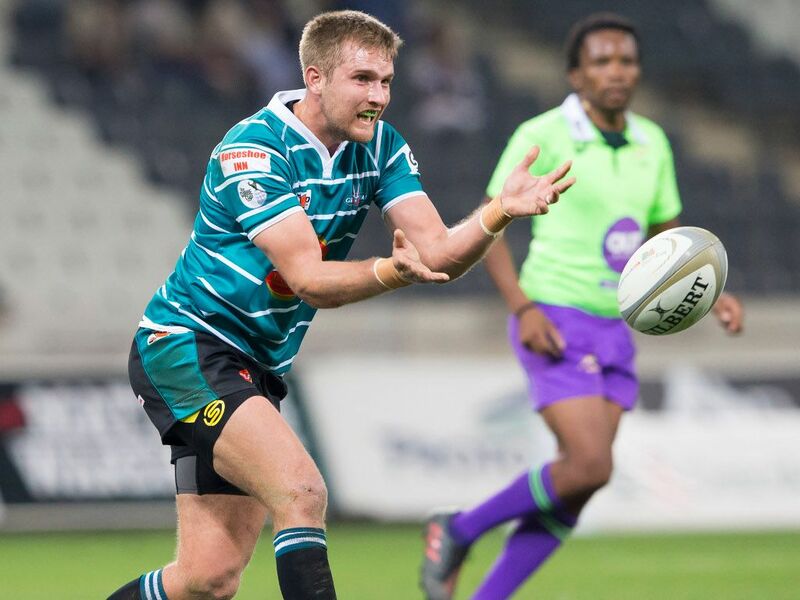 Griquas have named their side to face Free State Cheetahs in Kimberley on Saturday as they look to break their duck in this year’s Currie Cup. AJ Coertzen, Ederies Arendse and Enver Brandt form the outside back combination while Kyle Steyn and Andre Swarts line up at outside cente and inside centre respectively. George Whitehead and Christiaan Meyer partner up in the half-backs, while Jonathan Janse van Rensburg, Sias Koen and Eital Bredenkamp complete the loose trio. Pieter Jansen van Vuren and Wandile Putuma lock down in the second-row as Ewald van der Westhuizen, Wilmar Arnoldi and Liam Hendricks make up the front-row.